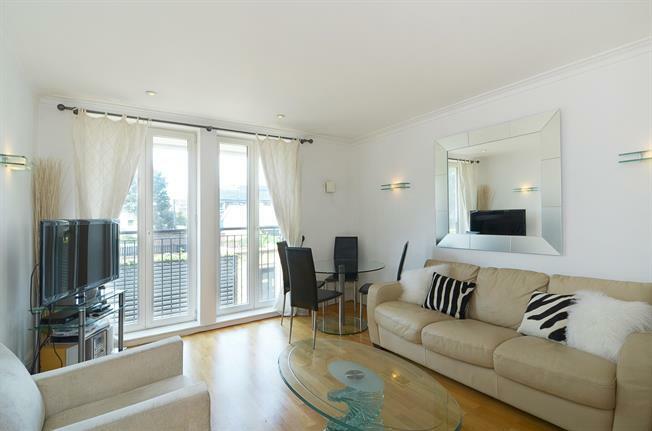 A wonderful one bedroom furnished apartment located in one of the most sought after developments in Chelsea set within acres of gardens and benefiting from 24 hour porterage, swimming pool, tennis court and gymnasium. The development is located between the Kings Road and Fulham Road with their transport and shopping amenities. The closest Underground Stations are at Fulham Broadway (District Line) and West Brompton (District Line and Main Line overland Services).